North America Forum»Forum ›League of Angels ›Bugs › Dont get diamonts !!!! Hello . 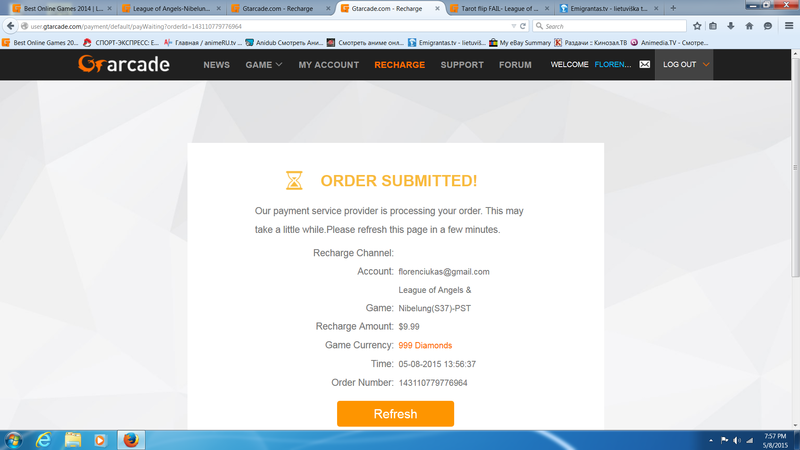 i made payment, but dont get any diamonds !!!!! And dont get any bonus in hot events !!!! i try make again , but it showing the same window !!!! No diamonds; no money !!!!! i made 2 time recharge and dont get any diamonds !!!!! I want my diamonds; or my money back !!!! 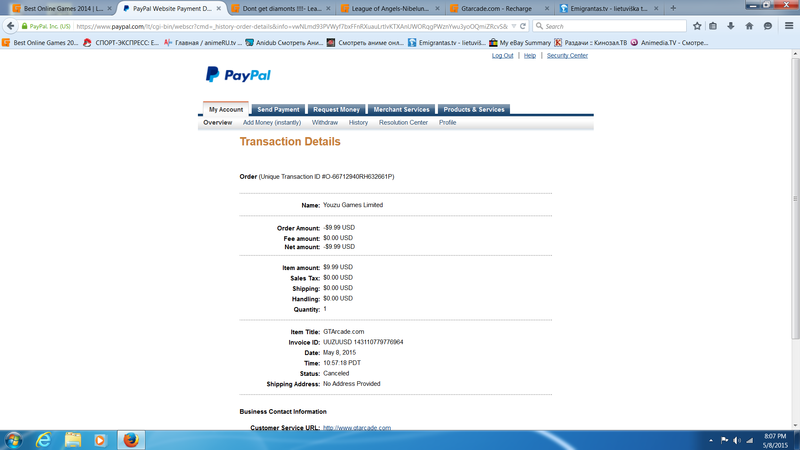 here screen from second; payments !!!! i know what yoou tallking. But today it was firsta time ,like this. That why i wroth here. Were is my money , or diamonds !!!! 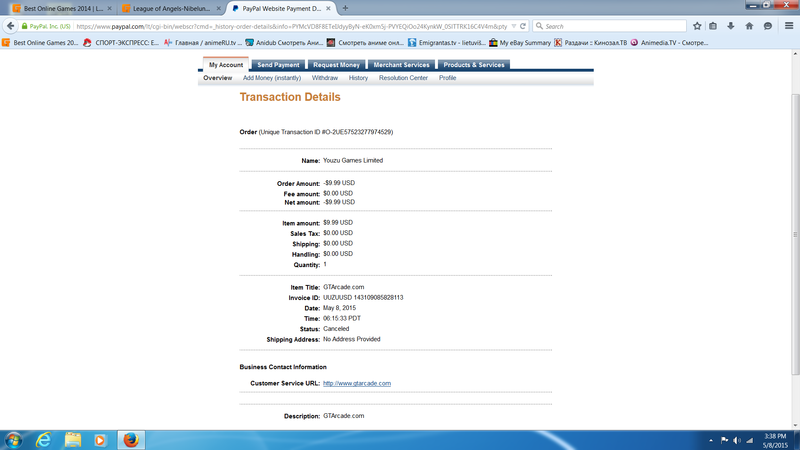 I cant make payments !!!!!!!! How can i play here ?????? I dont get any diamods, i cant get ay rewards from hot event !!!! 2019-4-20 15:03 GMT+8 , Processed in 0.057482 second(s), 50 queries .